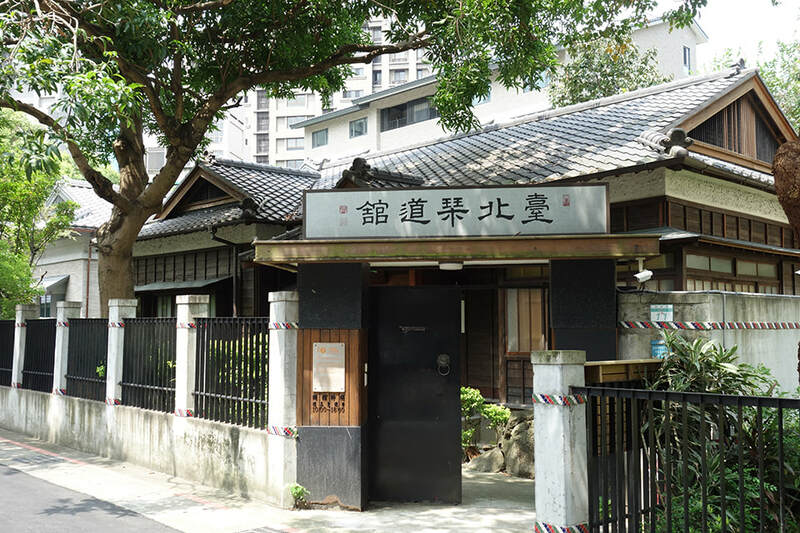 ​ Located in a Japanese-style historical building on Qidong St., Taipei Qin Hall was established jointly by the Taipei City Culture Bureau and the Chinese Qin Association to provide a venue for the teaching of qin music and the preservation of qin culture. The Taipei Qin Hall is home to the Chinese Qin Association. 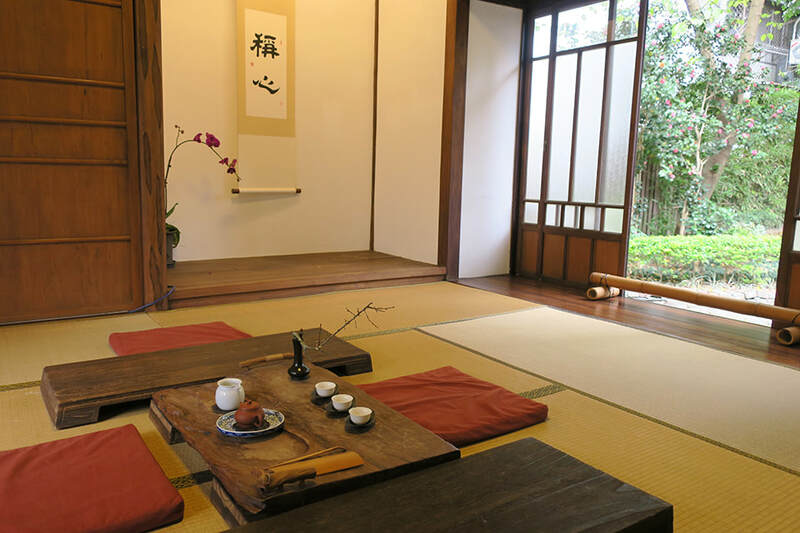 In addition to music lessons and exhibitions, we also offer regular concerts combining qin performance with Chinese calligraphy, painting, tea and incense appreciation, as well as floral arrangement to foster a modern performance style that is rooted in traditions. Jung-ping Yuan founded the New York Qin Society and was its first president. He began his study of the qin with Taipei master Sun Yu-ch'in (1915-1990) and later studied with the Suzhou master Wu Zhaoji (1908-1997). Also known as a composer, Yuan has published pieces that won him Taiwan's Golden Tripod award as best composer/arranger. 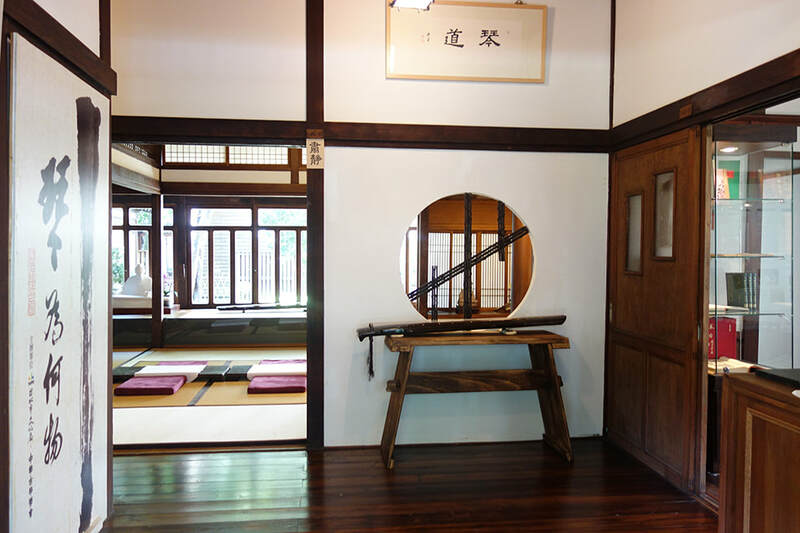 After immigrating to the United States, he has devoted himself to the study, practice, and teaching of the guqin and traditional Chinese calligraphy. During 1999-2001, he lectured on the culture of the qin in the music department of Columbia University, and in 2000 at Swarthmore College. 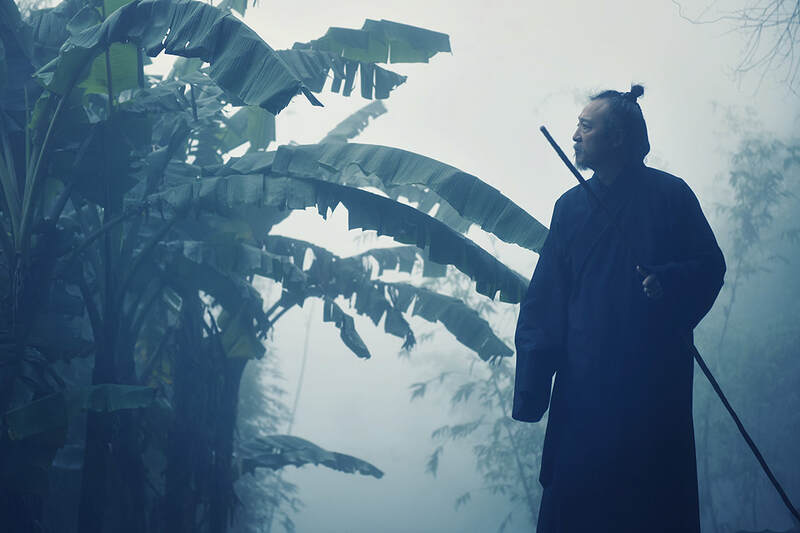 His public recitals of the qin have included solo performances in the 1997 Tenth Anniversary Celebration of the Wu-men Qin Society of Master Wu Zhaoji held at the He Garden, Suzhou. In 1999 at the China Institute Symposium Resonance of the Qin, he also acted as consultant and performed as soloist for the video recording of the exhibition. In 2002, he performed at the Second Annual Jiangsu Province Qin Conference. 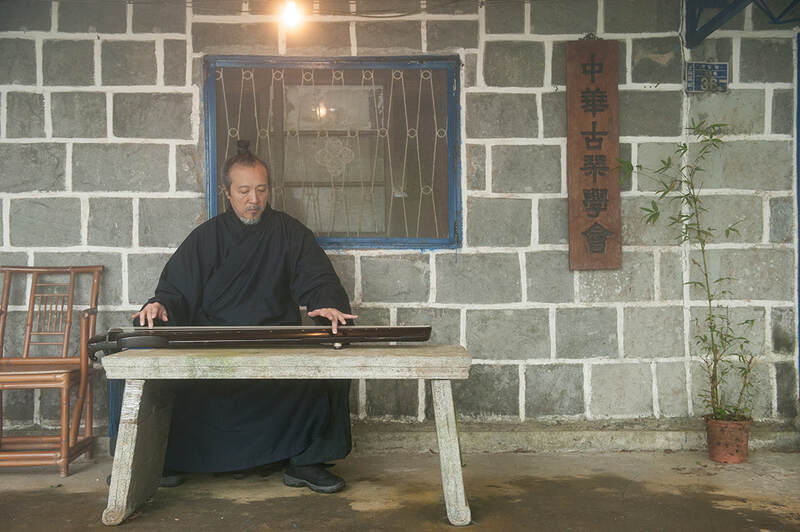 Yuan practices qigong, taijiquan, and collects antique guqin. Mr. Yuan also had teached Guqin at Taiwan Nanhua University and Shangdong Qindao University. He established the Chinese Guqin Association in Taipei, Taiwan, on December 28, 2008.It aims to preserve the traditional Guqin music,inherit and hand down the cultural heritage through acadamic researches,education (apprenticeship),concerts, multilateral exchanges.It provides as well various kinds of Guqin culture events, established an international platform for all Guqin learners around the world.